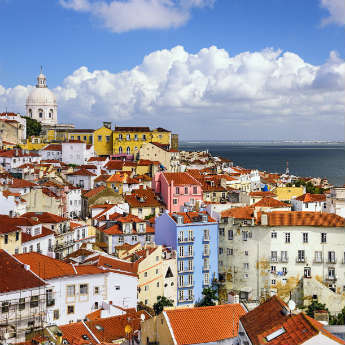 Beach or city, beach or city – it can be so hard to choose what you want from your holiday. But who says you have to choose one or the other? 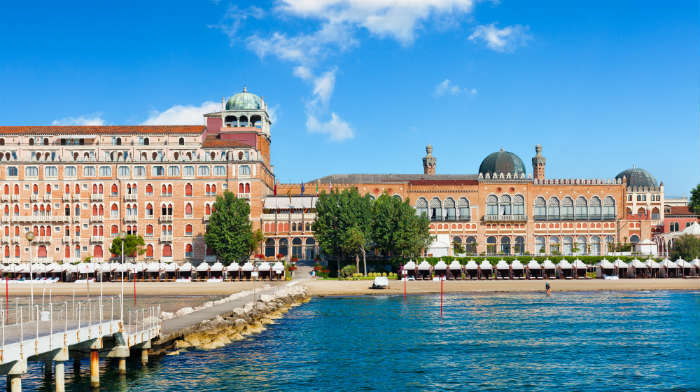 Book a package to one of these fantastic cities with a beach right next door, and you can get the sightseeing and culture of a city break without sacrificing the relaxation of a beach holiday! 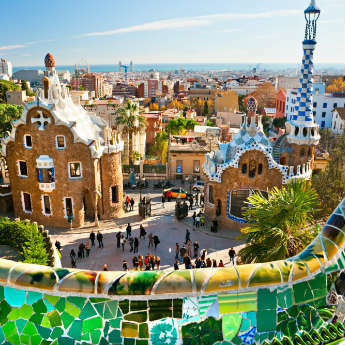 Barcelona is the perfect city break – just a 2-hour flight from the UK you can find the beautiful Sagrada Familia, the sprawling grounds of Park Güell, and gorgeous beaches where you can take a break from the city and catch some rays! Just head down to the Port Olímpic marina, and the beaches stretch northeast along the seafront from here. 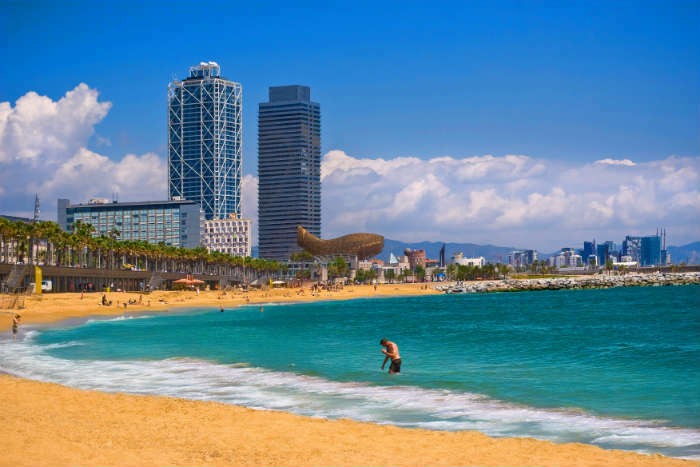 The most popular beaches are Platja de la Nova Icària and Platja de Barcelona, both of which are easily walkable from city centre. 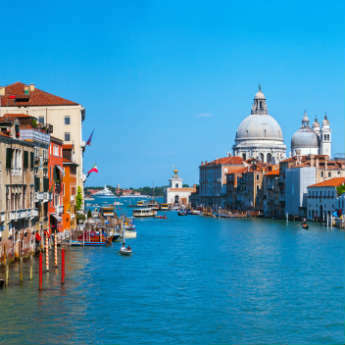 When you think of Venice, chances are you only think of gondola-filled canals winding alongside narrow streets and bridges, or of St Mark’s Square with its famous basilica. But Venice doesn’t have to be all about the city! Right next to Venice is a long strip known as Venice Lido, where locals and tourists alike gather to enjoy the sandy beach. The sections in the middle are owned by hotels, but there are two large public beaches at the north and south ends of the Lido. Most people who visit Majorca go for the beaches alone, but if you overlook the island capital of Palma you’re missing a trick! Palma is so compact it’s easy to explore on foot, and you can cover the main sights in a day if you want. Palma has an incredible Gothic cathedral, great shopping and fine dining, with the added benefit of being surrounded by an entire island of good beaches. The closest major beach resort is Palma Nova, but also nearby are Cala Major, Magaluf and Portals Nous. 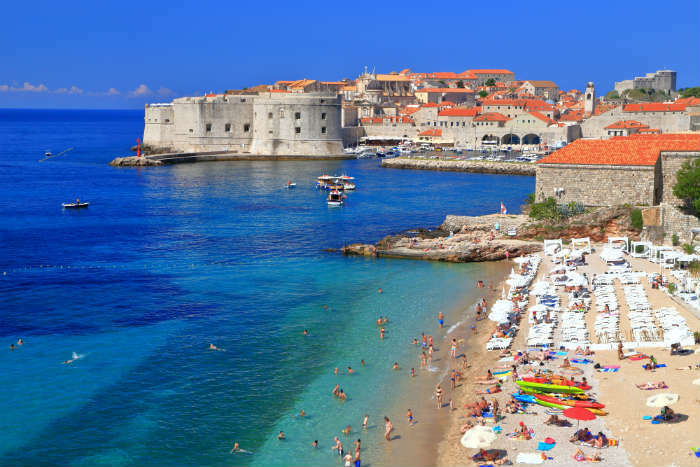 Croatia’s most famous city has shot to huge popularity after featuring as a film location for Game of Thrones, and everyone is now discovering the marbled streets and rustic terracotta rooftops of this medieval walled city. The beaches nearby are mostly pebbled or rocky, but the sea is so clean and inviting you’ll want to spend most of your time in the water! Banje Beach is closest to the city and has its own bar and restaurant, or head to Sv Jakov for a quieter spot dominated by locals. 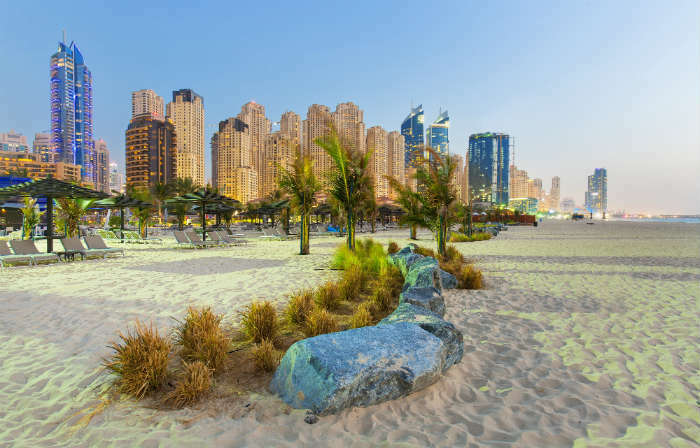 With all its towering skyscrapers, Dubai has a metropolitan skyline to equal New York or Hong Kong, but the big difference is that in Dubai there’s also a huge stretch of beach right on your doorstep. Many of the beaches are privately owned by hotels, so if you’re planning on spending a lot of time on the beach it’s worth splashing out on one of the 5-star resorts that line the seafront. There are some public beaches for those on a budget – Open Beach, Al Mamzar and Kite Beach are all open to the public (although some have small entry fees). Miami is an exciting and diverse city offering everything from Art Deco architecture in South Beach to Cuban culture in Little Havana, as well as blockbuster film locations and a wild nightlife. 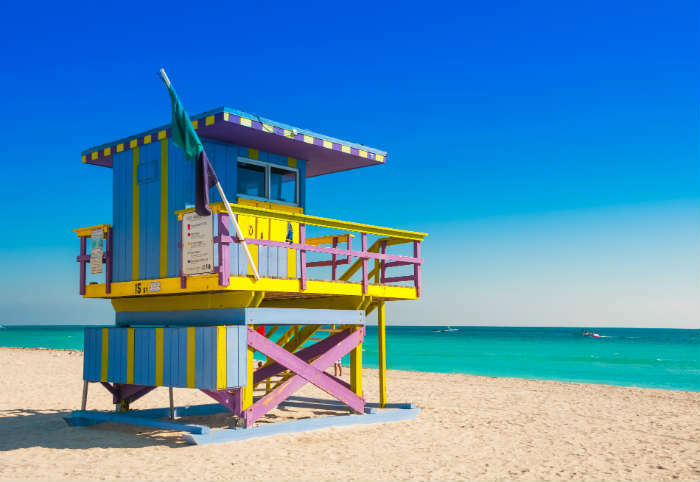 But Miami’s real selling point is the nine-mile long beach that stretches the full length of the city, boasting spectacular sunsets, tropical palm trees and the iconic lifeguard huts painted in bright colours. South Beach is the renowned hangout of the ‘beautiful people’ but it’s also the busiest – quieter spots can be found a little further out. Do you have a favourite city with a beach? Let us know in the comments!